Hit in a roadway accident? We hit back. Car, truck and motorcycle accidents happen fast. Your life may never be the same again. compensated for your injuries after an accident. There is no second shot. Accident victims who don’t seek smart, aggressive legal representation often receive far less compensation than they should. The car accident attorneys at Montagna Klein Camden stand up to the big insurance companies and get our clients the justice and financial compensation they deserve. We work like dogs to win your case. Read more: You were hurt in a car accident. Now what? Call the tough-as-nails litigators at Montagna Klein Camden right away. The faster you act, the better we can analyze and litigate your case. Consultations are free, and we can answer all of your questions about how to proceed and get the compensation you deserve. 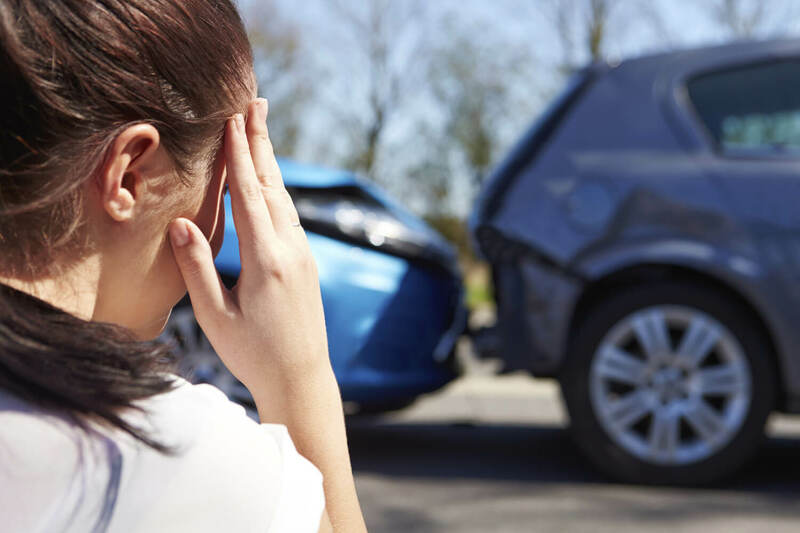 Our team of car accident lawyers, trucking accident lawyers and motorcycle accident lawyers offer years of experience that can make the difference in the outcome of your case. When it comes to accidents and getting you the compensation you deserve, time is critical. Contact a Montagna Klein Camden auto accident lawyer, trucking accident lawyer or motorcycle accident lawyer as soon as possible for a free initial consultation, or call 757-622-8100.